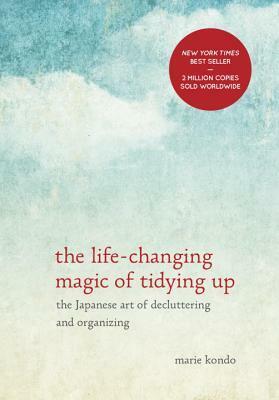 A few months ago, I read The Life-Changing Magic of Tidying Up by Marie Kondo and overall, I felt motivated to make some changes. 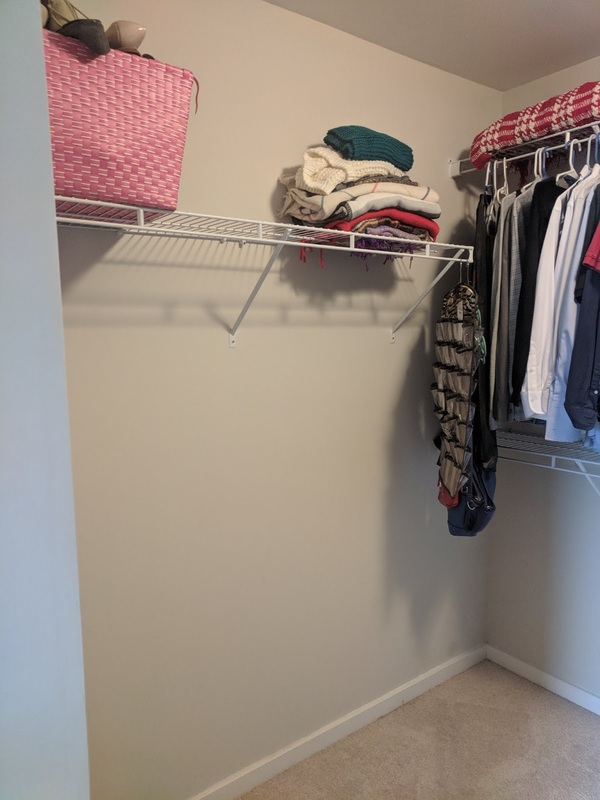 Back in February, I had participated in the Minimalist Game in an effort to get rid of a bunch of clutter in our house (you can read more about what that is here). Once that was done, I still felt like I could do better and find more ways to clean and simplify. And the first place to start needed to be the closet/dresser/laundry room/back seat of my car/gym bag. I love sales. Therefore, I have a lot of clothes. Many of these items don't fit, are worn out, super outdated or I just don't like them anymore. 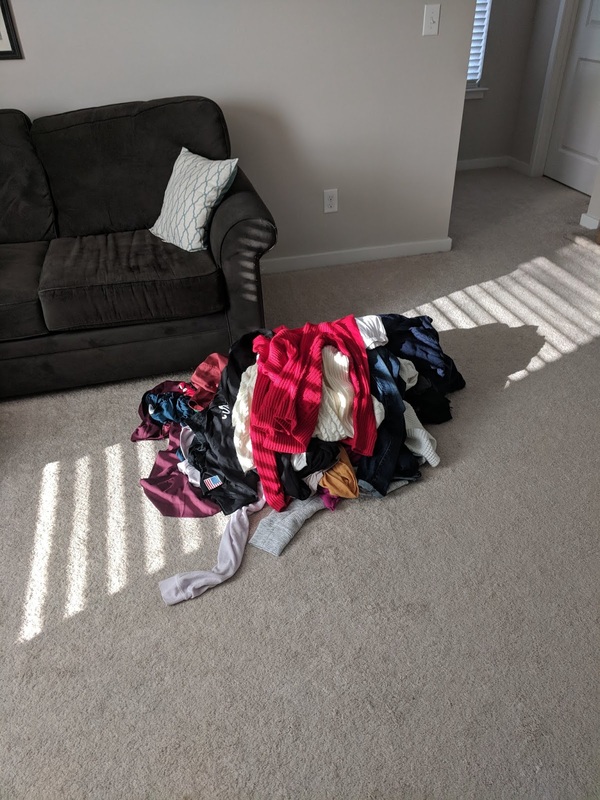 I also challenged my husband to do this (he did not do it the right way or clear enough out but it's clothes so baby steps). If you don't already know this, the KonMarie method is relatively simple. 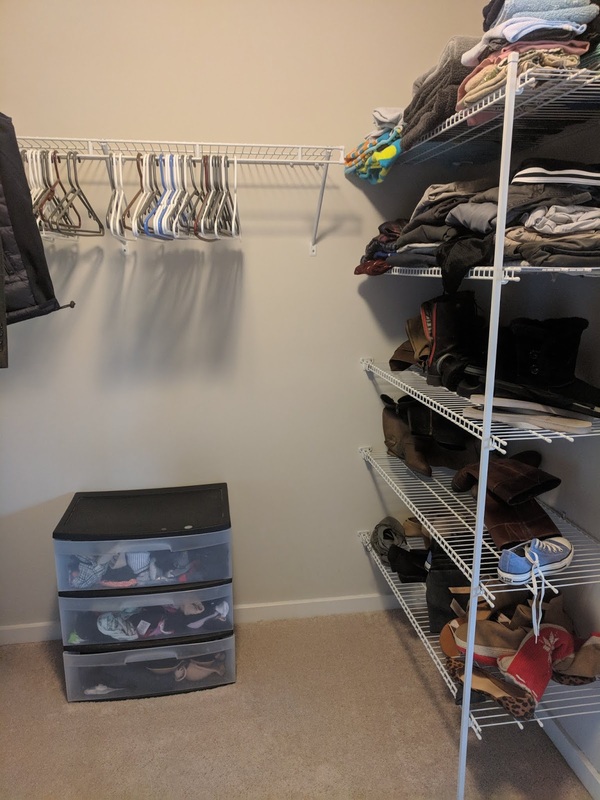 You organize by category instead of by room which was the biggest change for me. I always try to go room by room and never succeed. 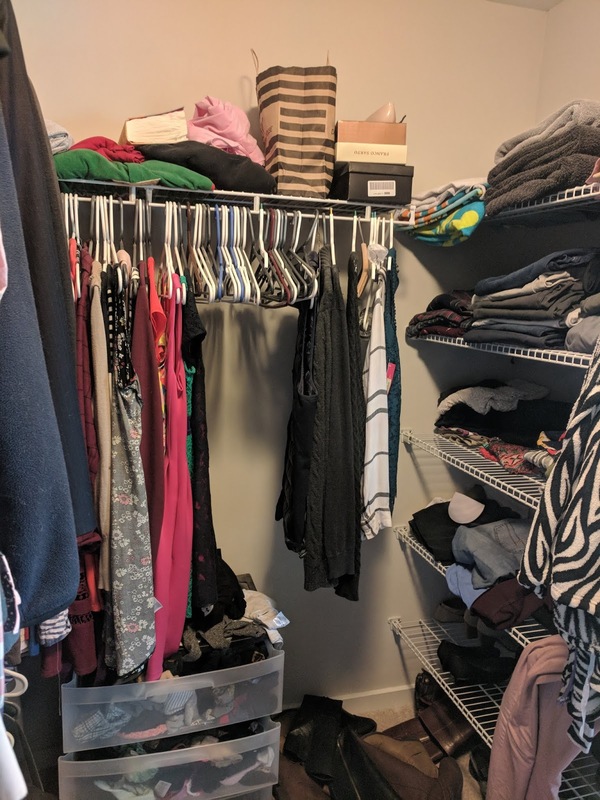 Once you pick your category - she suggests starting with clothes like I did - you pull EVERYTHING out of the closet and lay it out somewhere that you can see everything at once. As you go through the items, you are to touch every item and only keep what sparks joy. 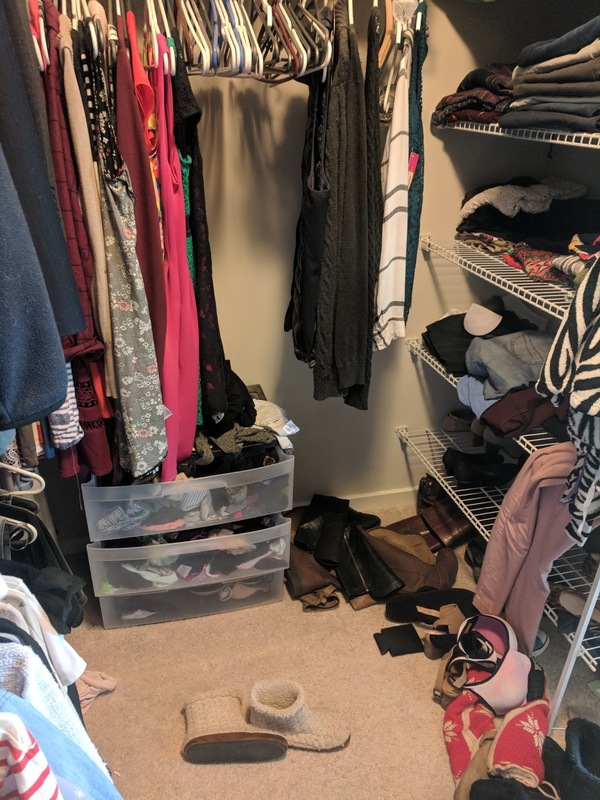 This is where I slightly deviated - I didn't so much focus on what sparks joy and more on what doesn't fit, has damages, is worn out, and what I just don't like or haven't worn in awhile. 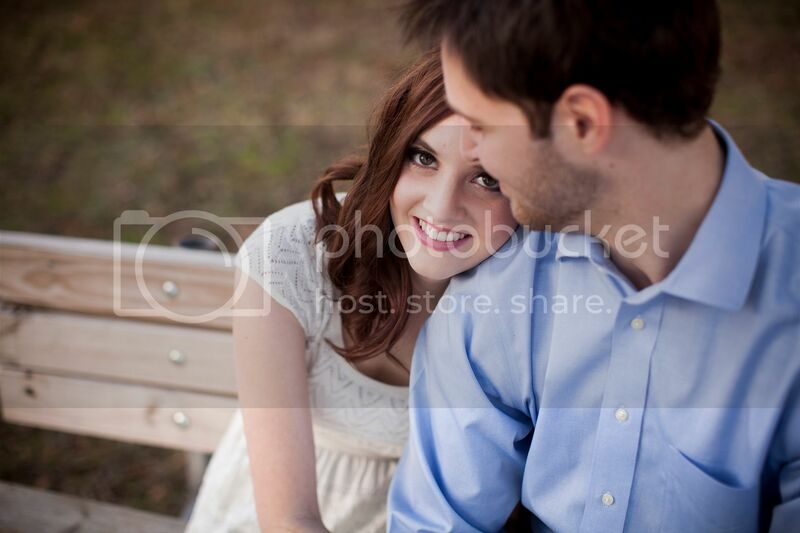 I will also admit that I am slightly embarrassed by some of the below pictures. 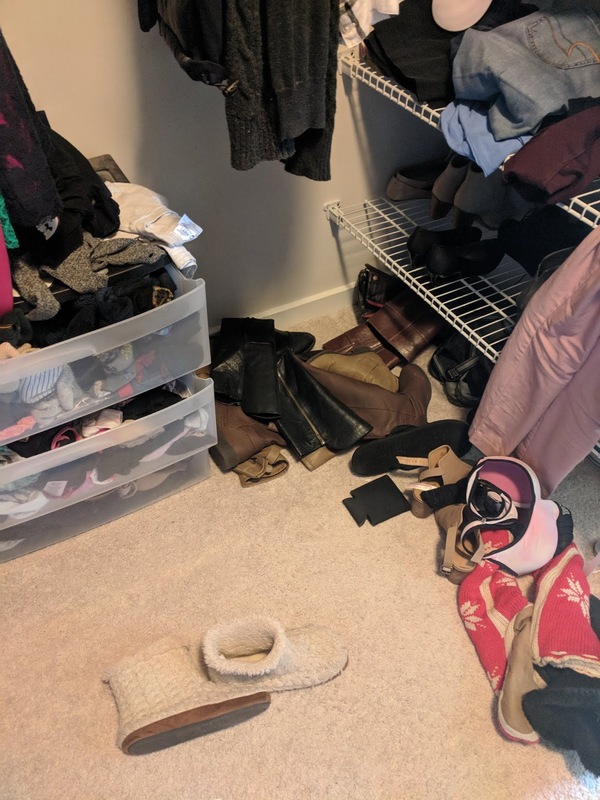 Our closet was a disaster and I had so many clothes that I didn't even realize how bad it had gotten. 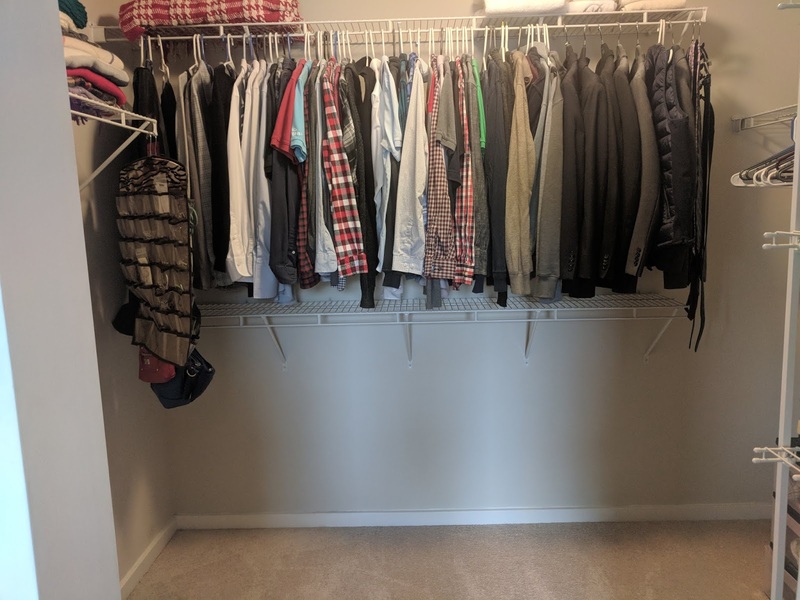 1 - Stand in the closet and get really embarrassed that it ever got to this point. 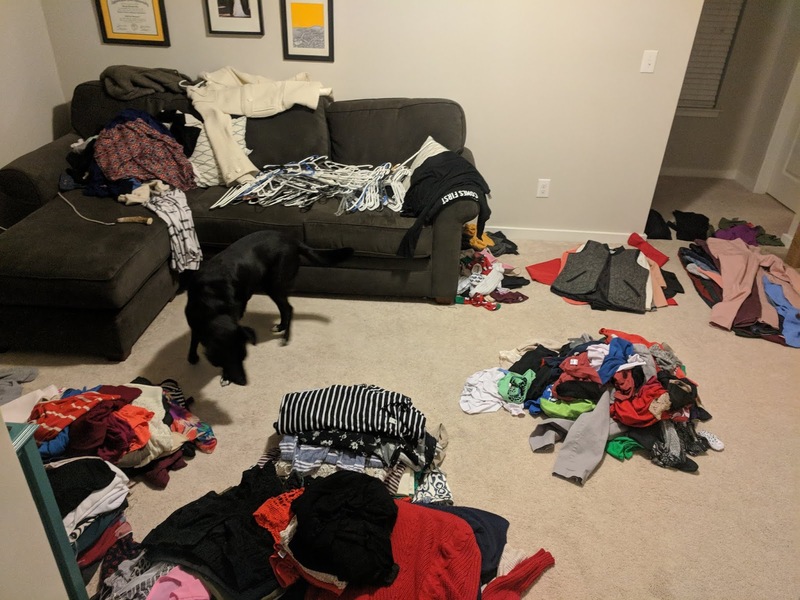 Go through the house/car and find all dirty clothes and wash everything. 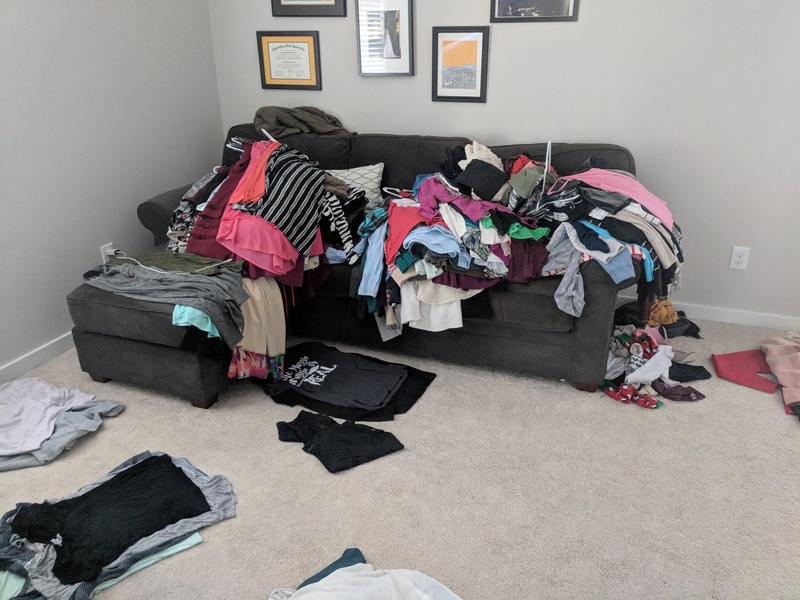 2 - Pull everything into our bonus room and ban my husband from playing his Xbox during this process. 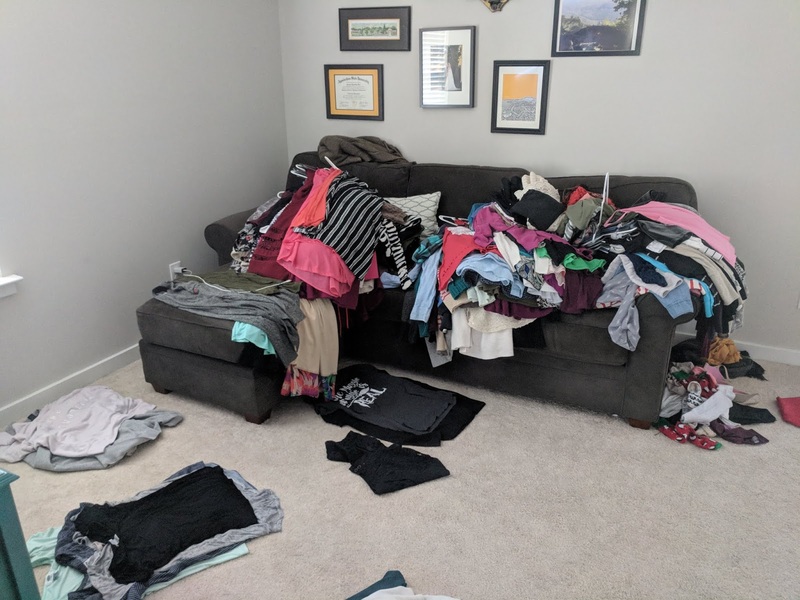 3 - Organize everything into piles: tanks, short sleeves, long sleeves, sweaters, pants, skirts, dresses/rompers, and "lounge wear that isn't workout clothes". 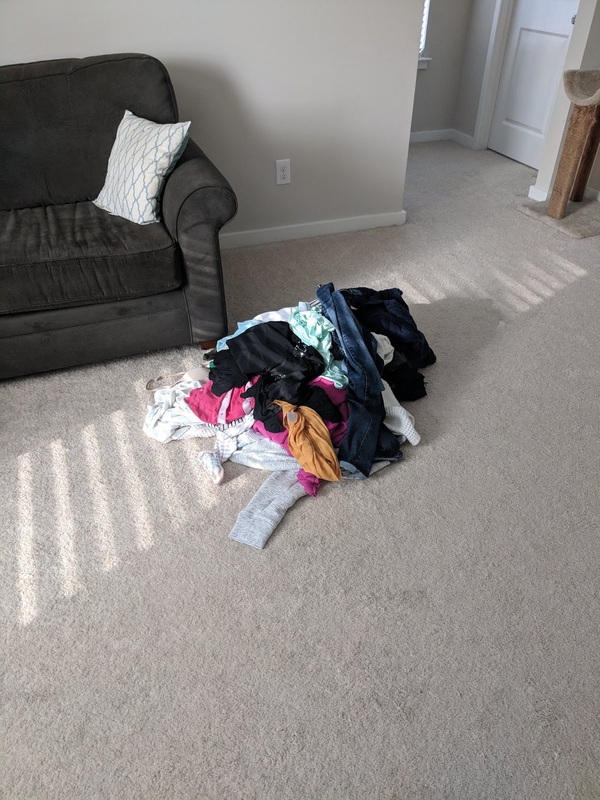 I did swimsuits, undergarments, workout clothes and t-shirts once I was done with everything on the floor so I sort of fudged the process a bit. But as you can see below, I was kind of out of space. And Ellie was quite confused. 4 - Go through every pile to sort. In full transparency, I had "definitely no" and "definitely yes" but I also had a pile of maybes. Once I had my "no's", I moved onto the next pile. Upon finishing all the piles, I went back to my "maybe" pile. 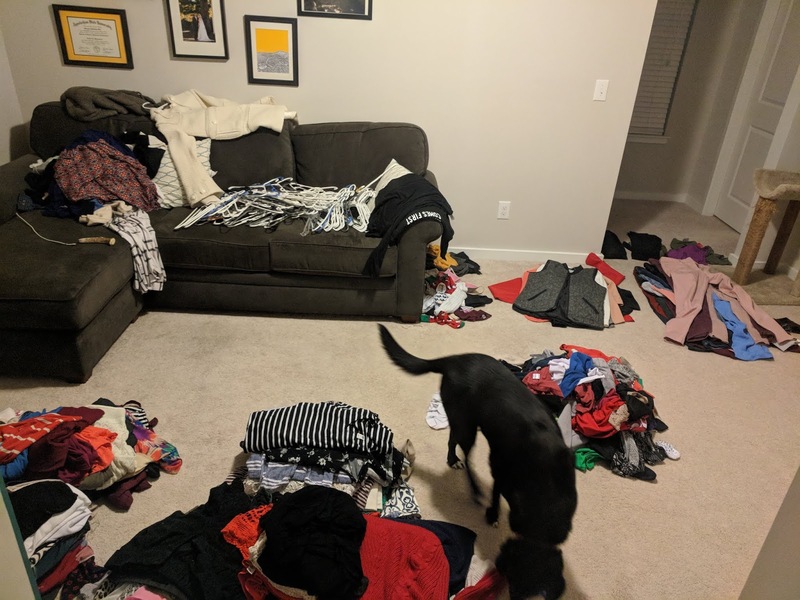 At this point, I needed to try some things on which immediately knocked out some, and then I let my brother's girlfriend go through them and see if there was anything she wanted. She took quite a few things and I was left with just a few maybes. I hid these maybes from myself as if they were already out of the house. The plan was that if I missed it in the next couple of weeks, I would bring it back in. Spoiler alert: I didn't go back to get any of it. 5 - Take all the "no's" and package it up to go. 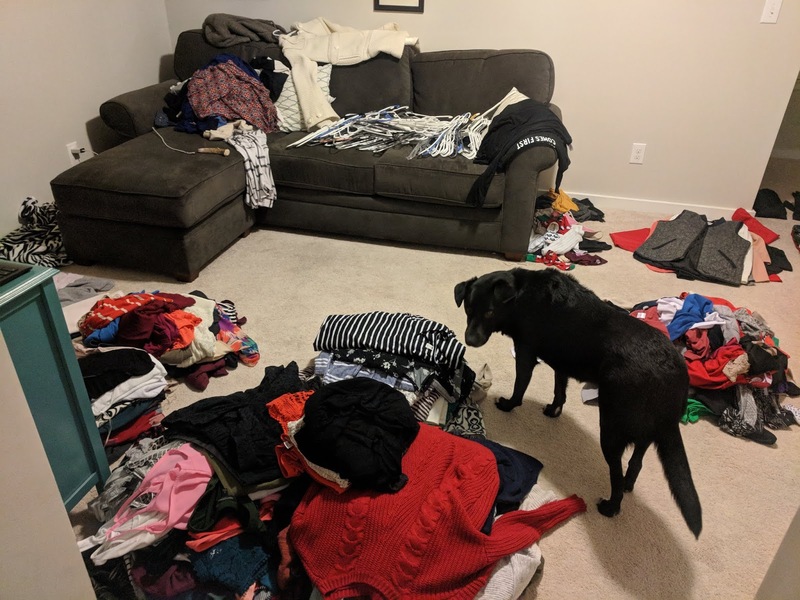 A few things definitely needed to be thrown away because they were too worn out or damaged and few things could go to a resale store or Goodwill. But, most of the clothes from both of us, went straight to the shelter for those who truly need it. 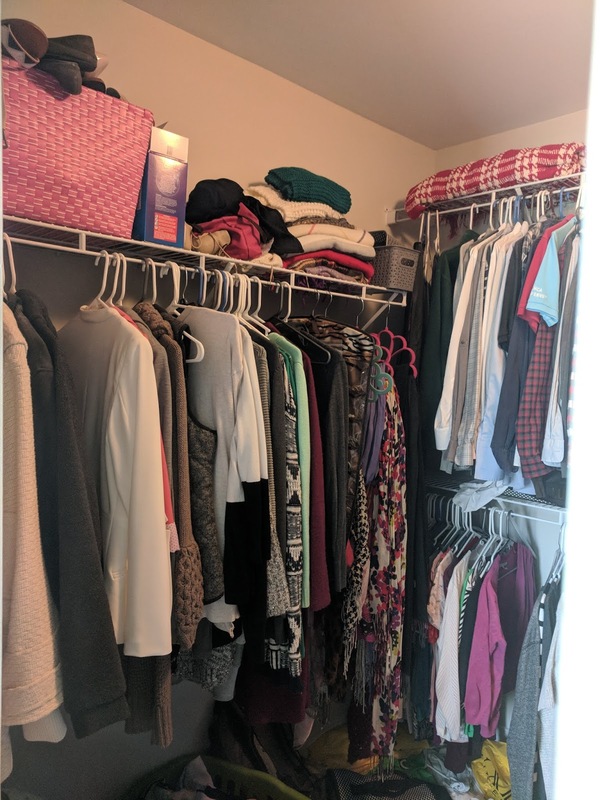 6- Put everything being kept away. This was a tough one. 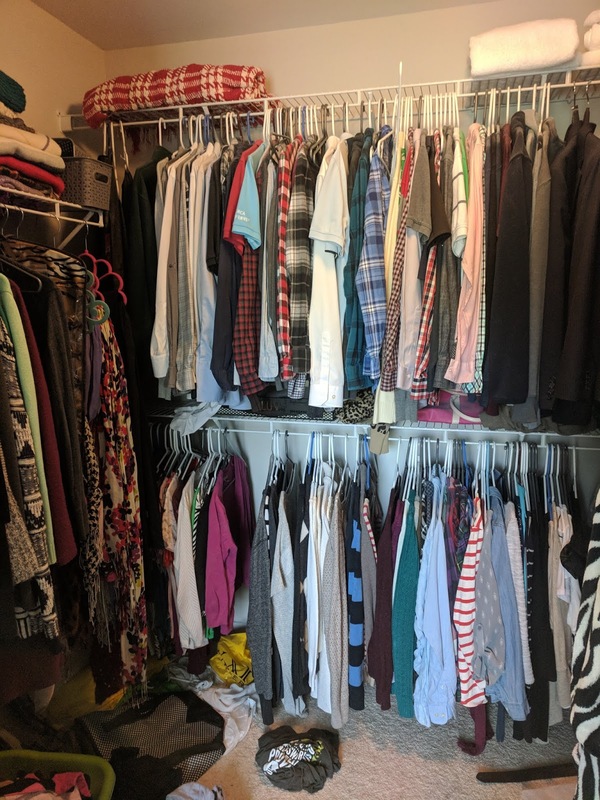 I decided to change the way I keep my clothes since they were all already out of the closet. 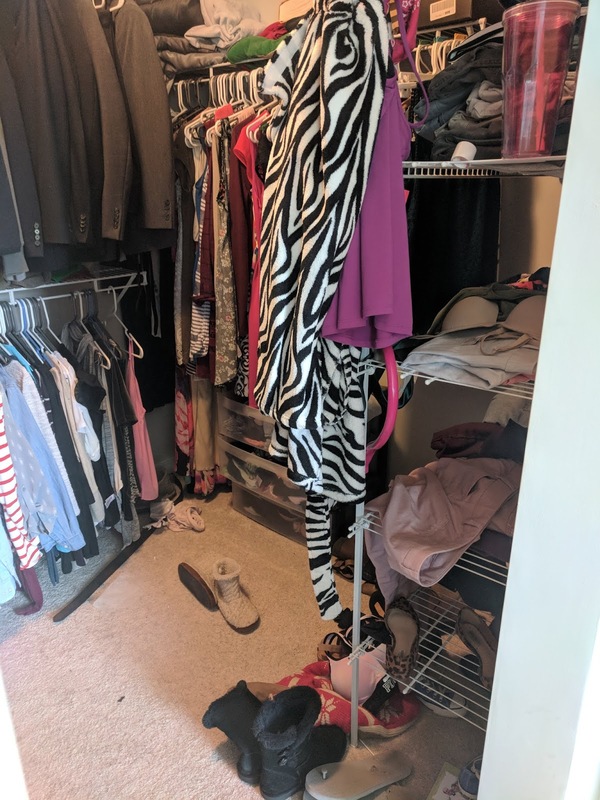 We have a pretty big closet so I have some flexibility, thankfully. 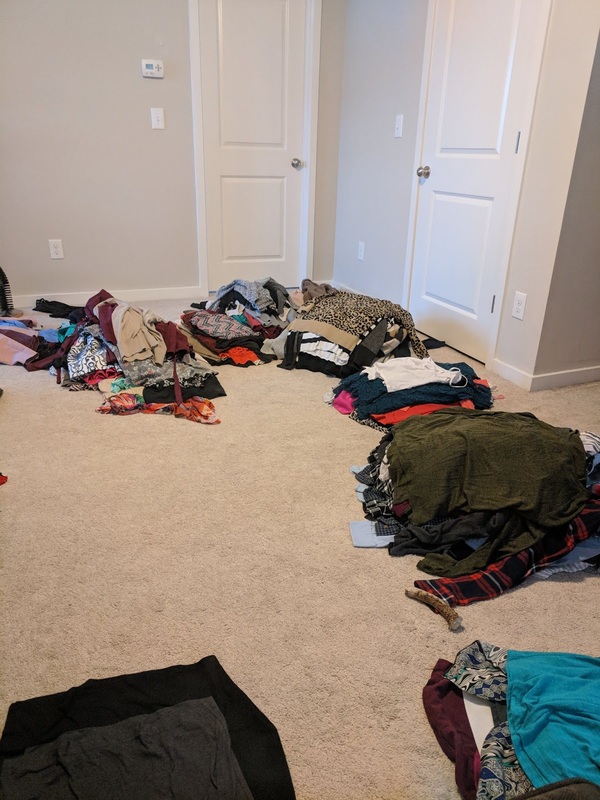 This post is already pretty long, so I've written Part II on how I actually organized and put everything away once I was done purging.